Mellanox announced the availability of new RDMA InfiniBand and Ethernet long-haul interconnect solutions as part of the company’s MetroX product line. 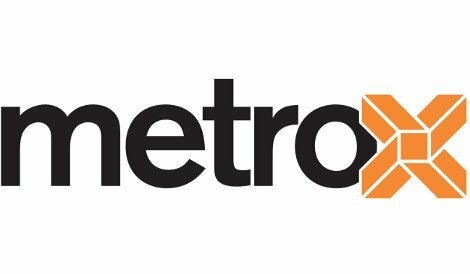 MetroX products enable long-reach, high-throughput RDMA connectivity within and between data centers across multiple geographically distributed sites. “The need for long-haul InfiniBand and Ethernet with RDMA connectivity continues to grow,” said Gilad Shainer, vice president of market development at Mellanox Technologies. “The MetroX series extends InfiniBand and Ethernet lossless RDMA beyond a single data center network location.